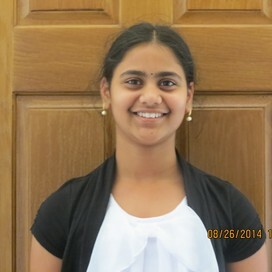 Sai Tejaswini is using Smore newsletters to spread the word online. When you do something to a substance the shape or color or odor changes but not the object. A substance that is observed when a substance interacts with another substance. A change that changes the the object but not the whole thing. For Example: crushing a can, mixing sand and water, and breaking a glass.